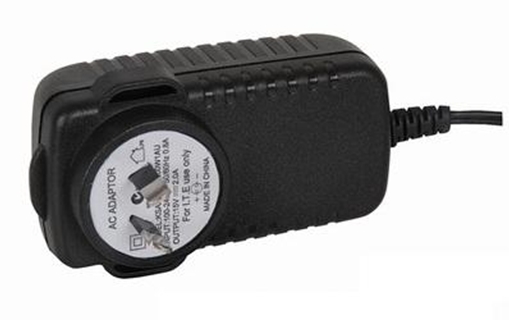 The AC-SENS-2 is an AC power adapter that provides DC power to sensors that require it. This expands the range of 3rd party sensors that can be used with Onset's HOBO U12, HOBO U30, and HOBO ZW series products. Suitable power supply for LOOP POWERED devices.